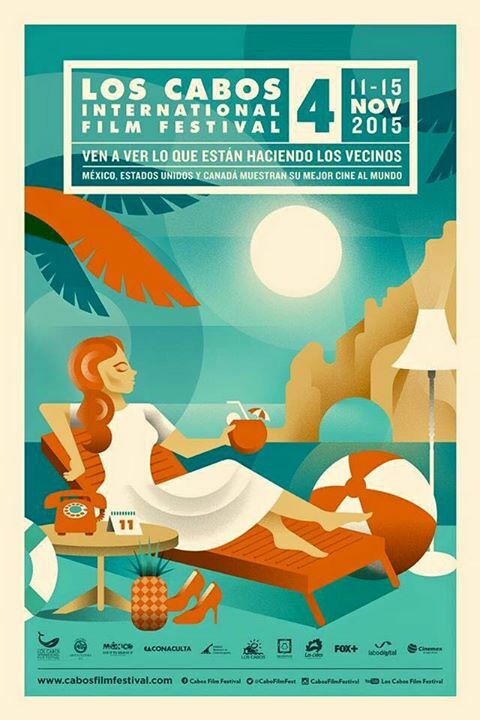 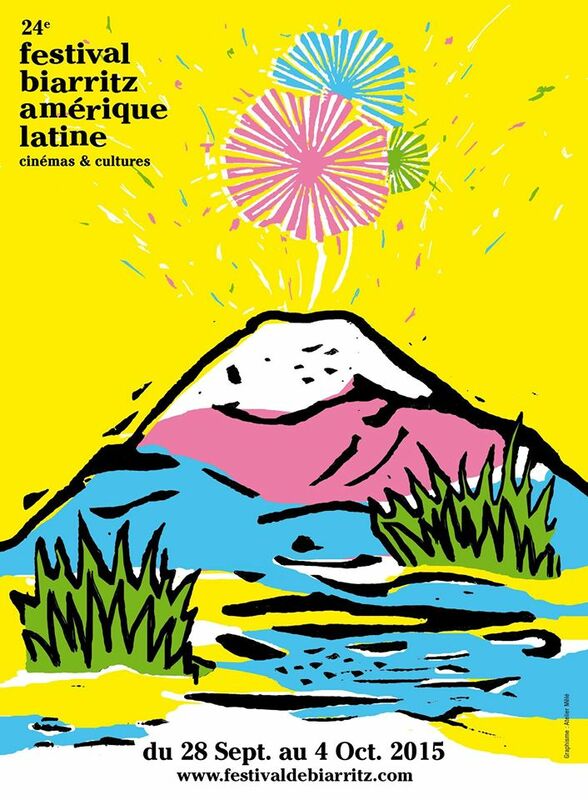 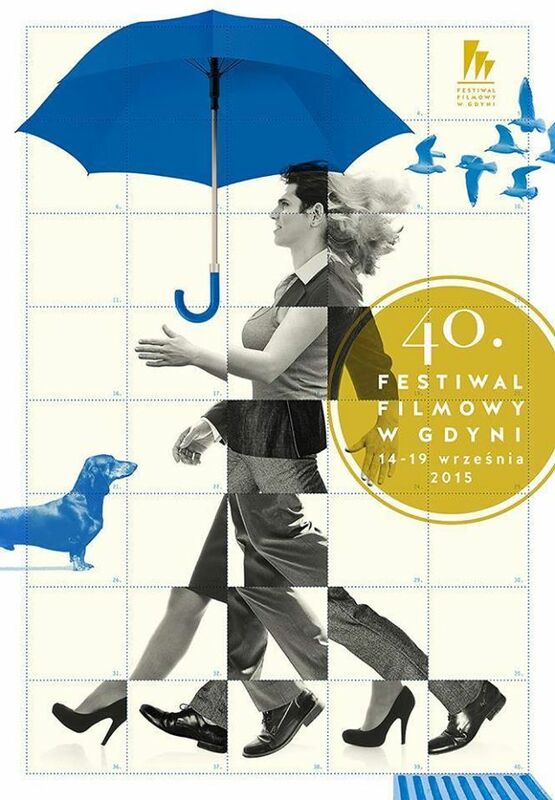 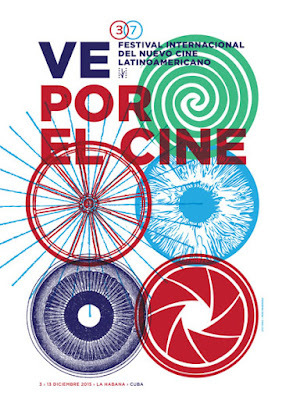 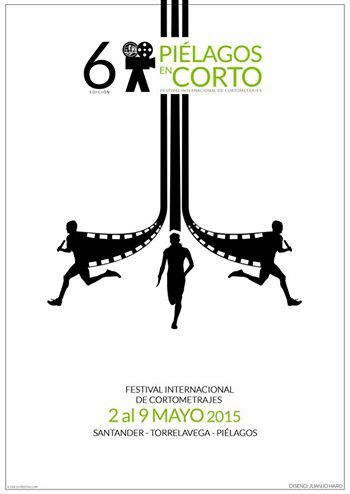 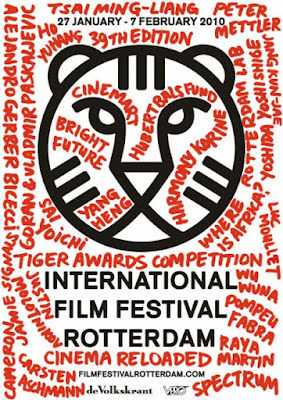 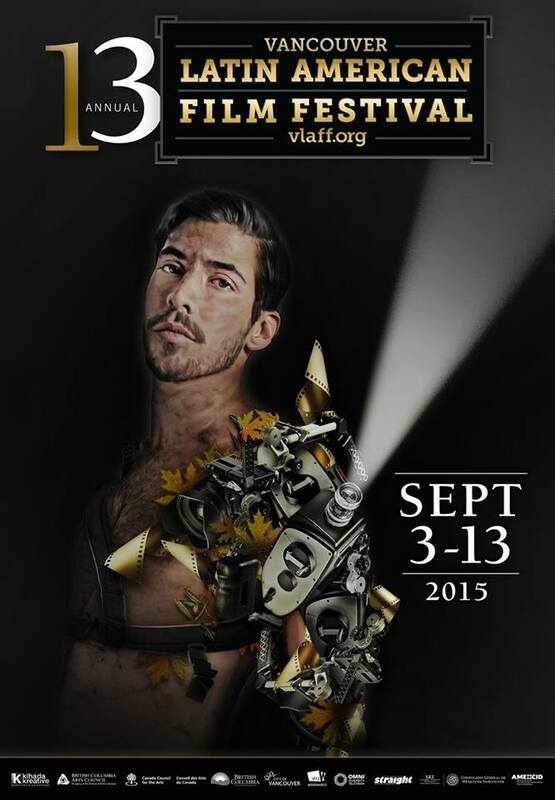 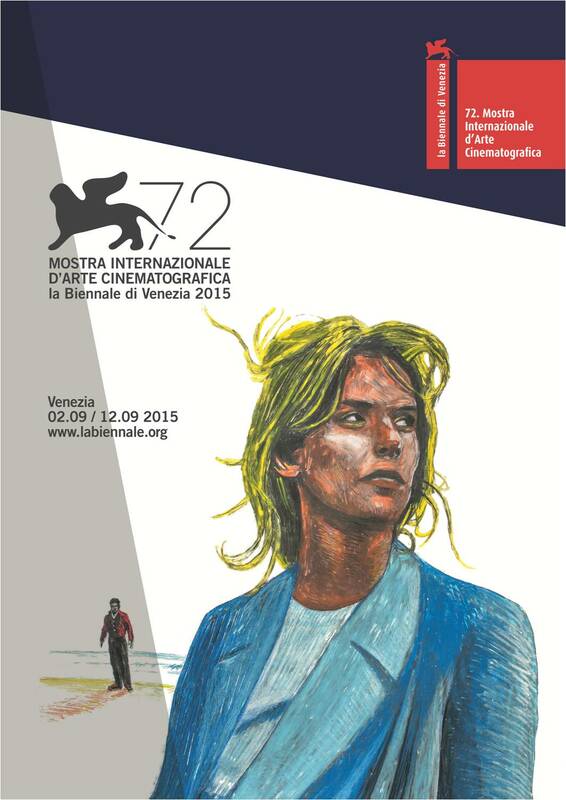 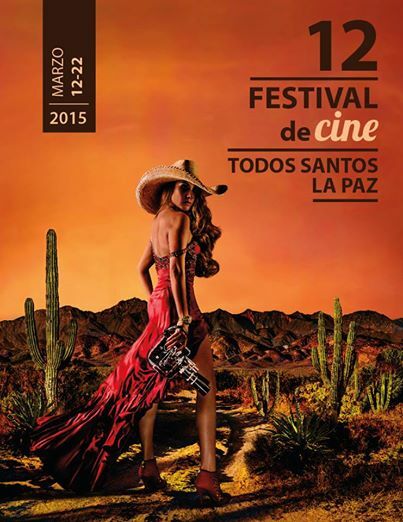 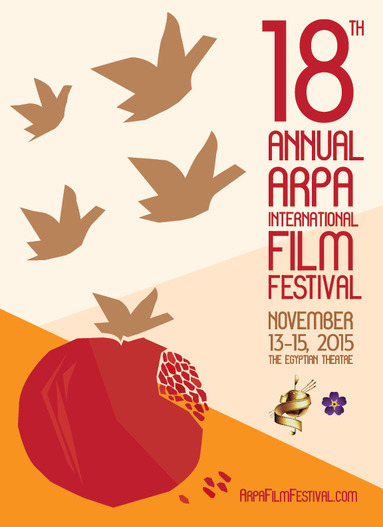 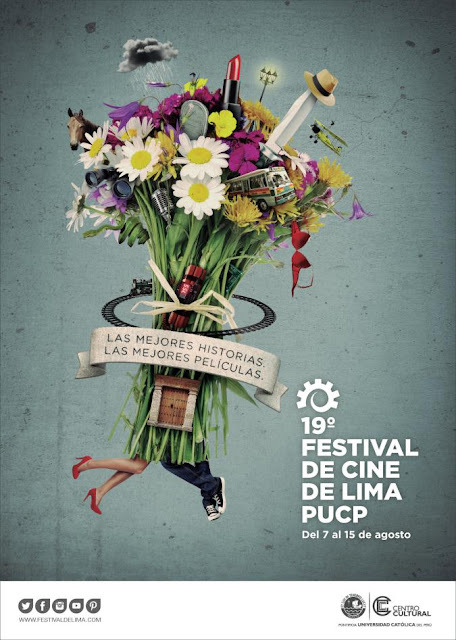 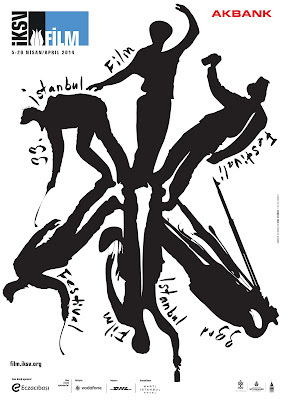 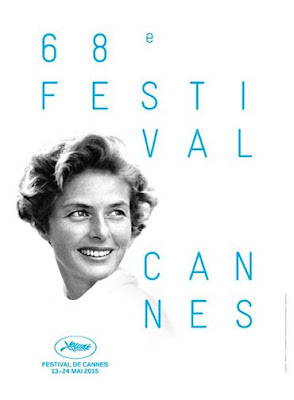 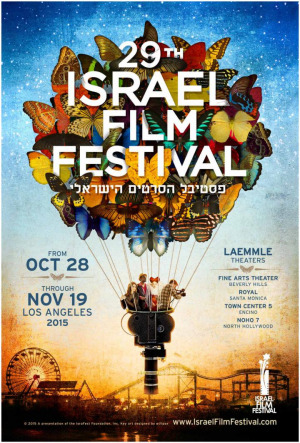 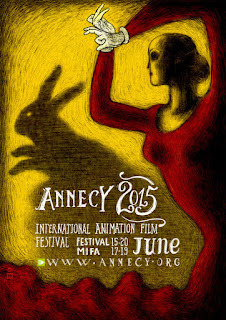 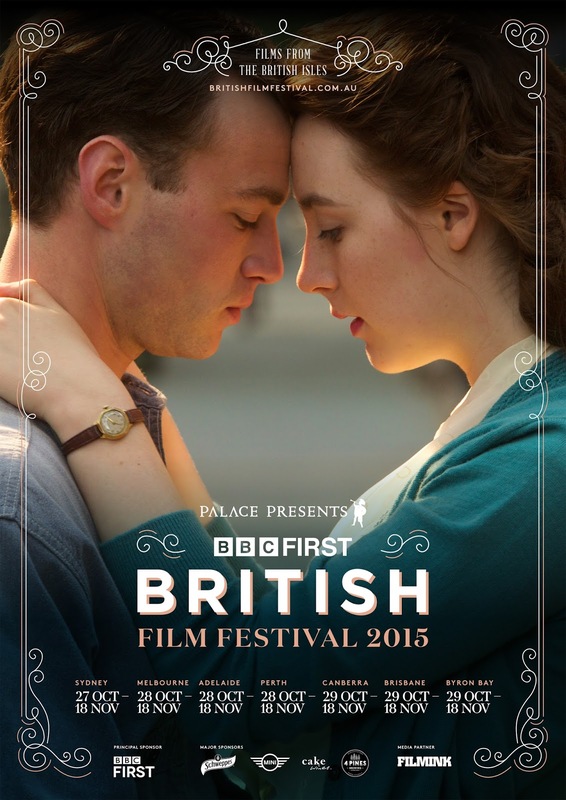 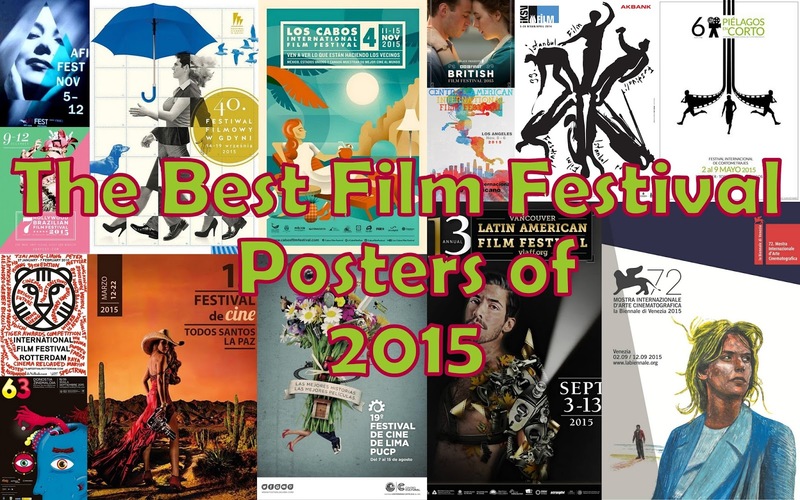 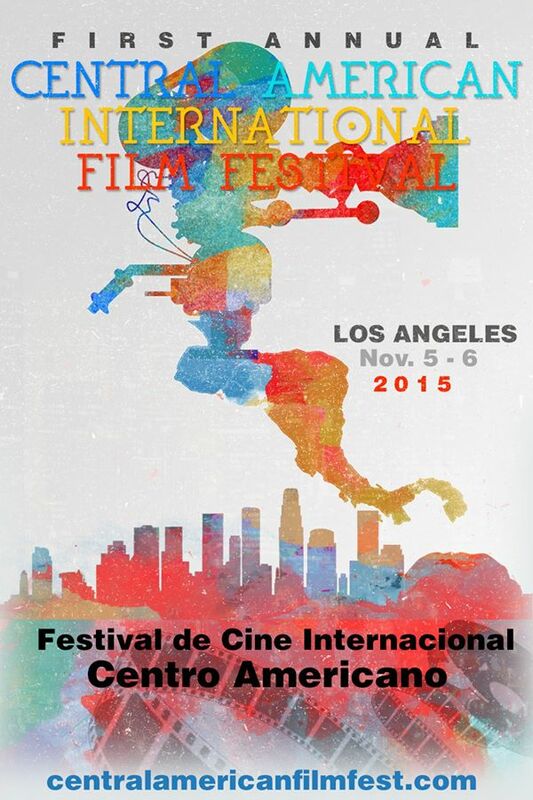 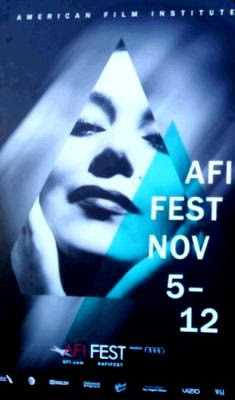 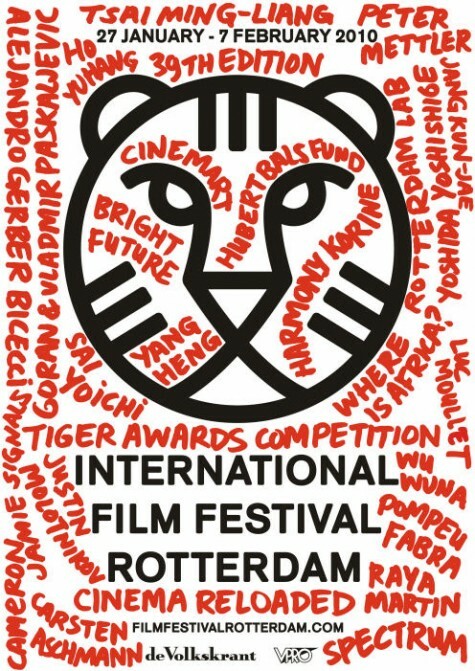 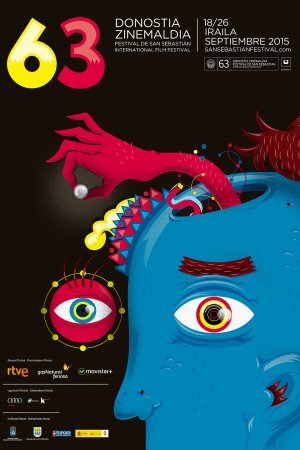 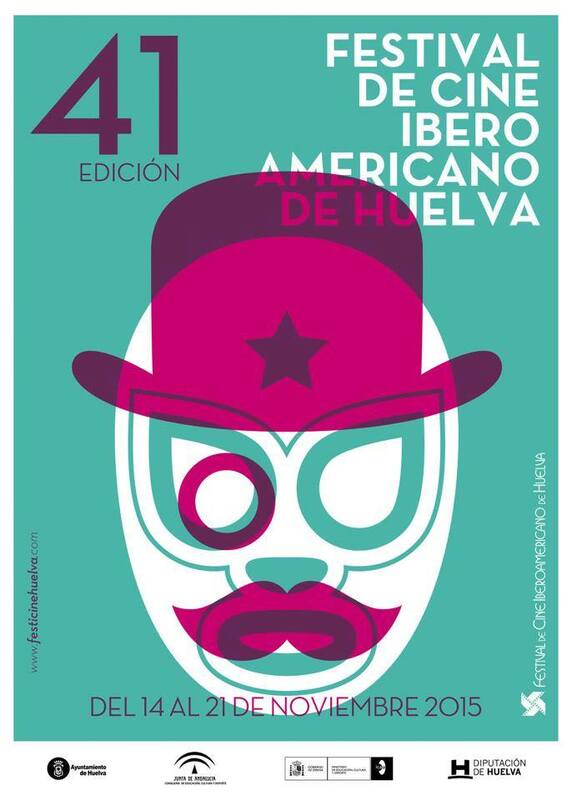 Festival in LA has chosen the best posters from film festivals from around the World in 2015. 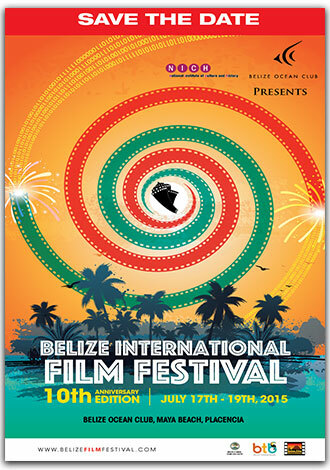 The intention is to recognize the creation, imagination, enthusiasm, and originality of every festival. 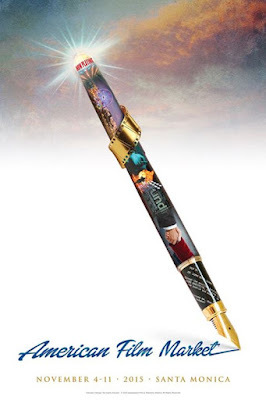 The art of creating a poster for a film festival has to contain some of the same artistic elements of a painting. 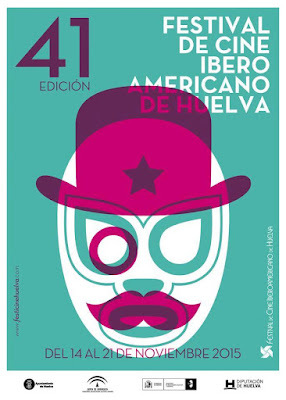 The composition has to be harmonized and beautiful, with style, color, and originality. 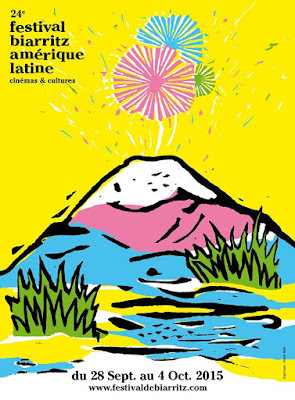 It has to be simple, clear, with a limited set of colors, fine contrast, alignment, easy to read, clear fonts, and above all, consistent with the theme of the festival.